Following the extraordinary popularity of Star Wars: The Force Awakens, Walt Disney World Resort is unveiling even more Star Wars-themed entertainment at Disney’s Hollywood Studios starting this spring – including one of the most elaborate fireworks and projection shows in the park’s history. 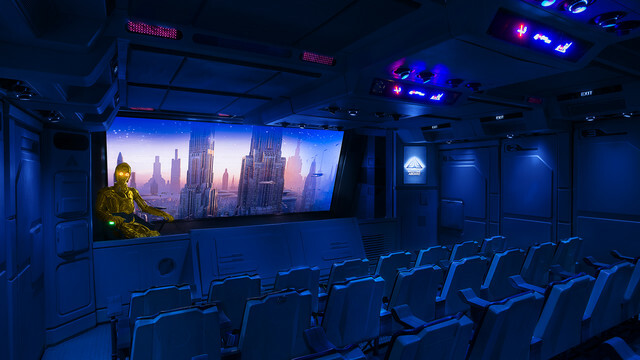 These new Star Wars entertainment elements, coupled with other recently-added Star Wars experiences, make Disney’s Hollywood Studios the place for fans to celebrate their Star Wars passion. Star Wars: A Galaxy Far, Far Away: This new live, stage show celebrates iconic moments from the Star Wars saga with live vignettes featuring popular Star Wars characters, such as Kylo Ren, Chewbacca, Darth Vader and Darth Maul. 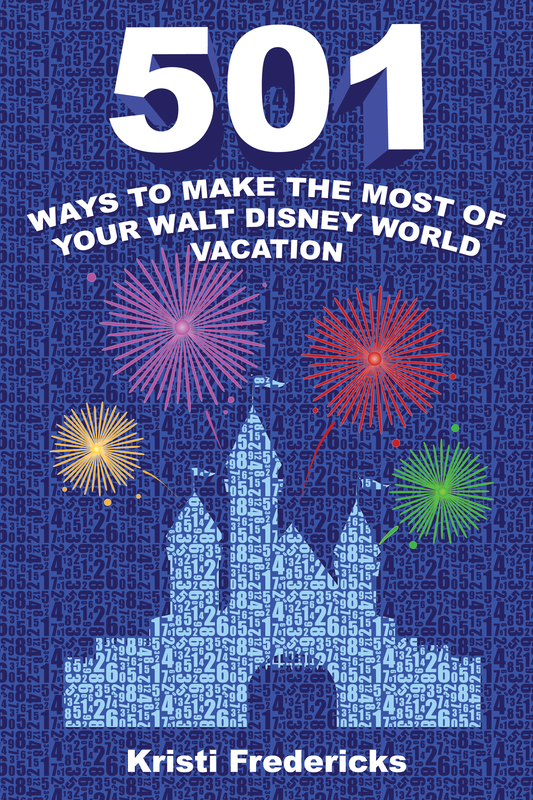 The show will take place multiple times each day at the Center Stage area near The Great Movie Ride. Stormtroopers March: At various times each day, the menacing Captain Phasma will lead a squad of First Order stormtroopers as they march in formation from Star Wars Launch Bay to the Center Stage area in an intimidating demonstration of the First Order’s indomitable strength. Star Wars: A Galactic Spectacular: As the next generation of the current Star Wars-inspired fireworks show, this blockbuster nightly show, unprecedented in Disney’s Hollywood Studios history, will light up the sky with Star Wars-themed fireworks, lasers, light projections and other special effects combined with Star Wars-themed music and iconic characters and scenes from throughout the saga. Through these state-of-the-art special effects that project onto the nearby Chinese Theatre and other surrounding buildings, guests will gaze at the twin suns of Tatooine, push through a field of battle droids, navigate through an asteroid field, soar down the trench of the Death Star and deliver the final blow to destroy Starkiller Base. The show, which will unfold through a series of acts, will be punctuated by a tower of fire as well as powerful spotlight beams that create lightsabers in the sky. These latest Star Wars experiences join other new Star Wars elements recently launched at Disney’s Hollywood Studios, such as Star Wars Launch Bay. Since its debut in December, Star Wars Launch Bay has become a popular and central location where guests immerse themselves in the Star Wars saga through themed galleries, large-scale artifacts and Star Wars character encounters, including recently-added Kylo Ren, the menacing character from Star Wars: The Force Awakens. The enhanced Star Tours – The Adventures Continue that includes new characters and a new journey from Star Wars: The Force Awakens. The reimagined Jedi Training: Trials of the Temple, featuring new characters, including the Seventh Sister from the Disney X D series Star Wars Rebels. 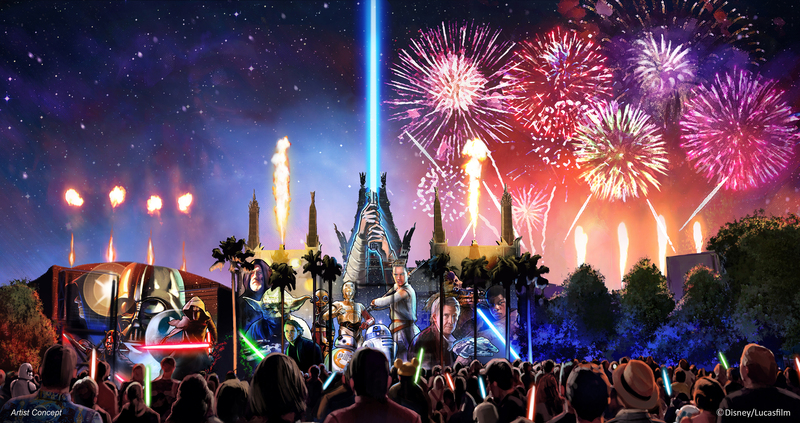 The “Symphony in the Stars: A Galactic Spectacular’’, a nightly fireworks show set to Star Wars-themed music that will be reimagined as Star Wars: A Galactic Spectacular this summer. Star Wars-inspired food and beverage offerings. With these new entertainment elements, Walt Disney World Resort guests can enjoy even more extensions of the record-setting movie Star Wars: The Force Awakens and further immerse themselves into the Star Wars galaxy like never before. 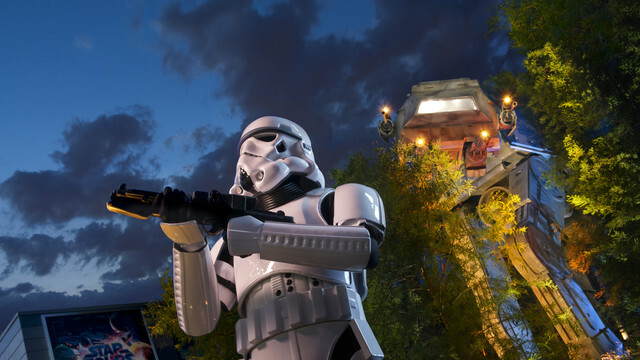 Each entertainment element offers guests a uniquely immersive Star Wars experience, all adding to an unforgettable day and night at Disney’s Hollywood Studios. Which Star Wars addition are you most excited about?